A flexible or rigid boundary protecting a cell, outside the cell membrane. A flexible or rigid boundary protecting a cell, outside the cell membrane. 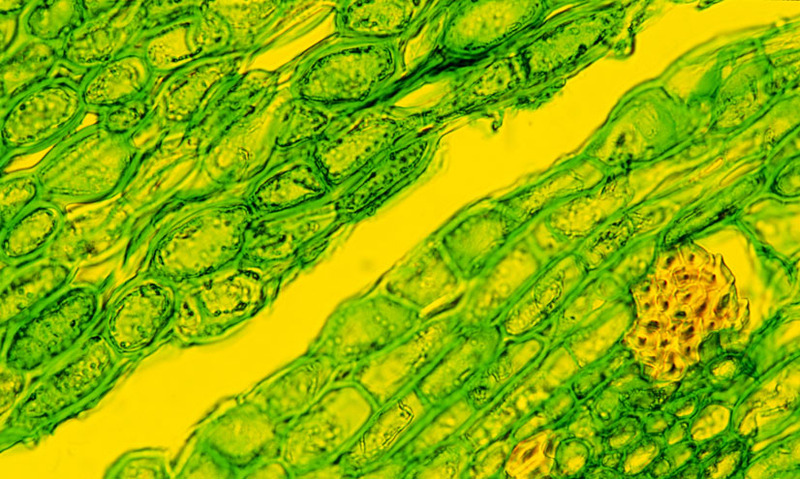 Animal cells do not have cell walls, but many plant and bacterial cells do. In plants, the cell wall is made of cellulose, and in bacteria of a protein called peptidoglycan. Some algae or similar organisms build cell walls from silica. In plants, the cell wall is made of cellulose, and in bacteria of a protein called peptidoglycan. Some algae or similar organisms build cell walls from silica.